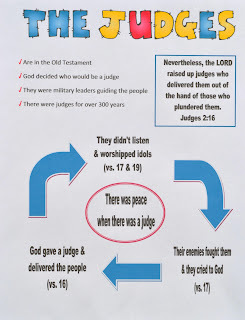 Today's lesson is The Judges in the Old Testament. 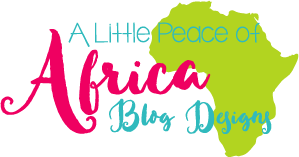 There are several options for this lesson, depending on how much prep time you want to do. There is also a bulletin board that can also be used as visuals. You can print the above Judges posters here. 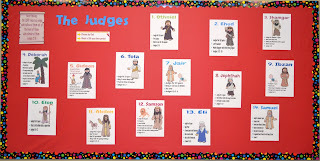 Today we are going to study the Judges found in Judges & 1 Samuel 4-7. They are found in the Old Testament in the book of Judges! The judges were people that God picked to take care His people when they were in trouble. They acted like military leaders guiding the people. The people would win a battle, then eventually stop following God's laws and start worshipping idols. The judges take place over 300 years. Find a more in-depth answer here. We studied Joshua last week, and the judges begin sometime after he died. He was the leader after Moses. 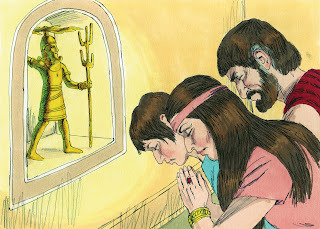 Judges 2:16-19 tells us that while the Israelites were under the leadership of a judge, they were faithful, but when there wasn't a judge, they turned away from God and worshipped idols. Then, they cried to God to save them and He answered their cries with a new judge. 1. (3:9-11) The first judge was Othniel. He was Caleb's younger brother. He went to war for the people and they had peace for the 40 years he was a judge. 2. (3:12-30) When Othniel died, the people turned away from God and had to serve Eglon King of Moab for 18 years, they cried to God to deliver them. God picked Ehud and he was left handed. Ehud made a dagger and killed King Eglon. Ehud escaped and blew a trumpet in the mountains. He told the people to "Follow me, for the Lord has delivered your enemies to you." They fought and killed about 40,000 men of Moab. They had peace for the next 80 years. 3. (3:31) Next is Shamgar and we only have one verse about him. Shamgar was the son of Anath, and he killed six hundred men of the Philistines with an ox goad; and he also delivered Israel. We are not told how long he was a judge for. 4. (chapter 4-5) The next judge is Deborah. She is the only woman judge. She was a prophetess and was married to Lapidoth. 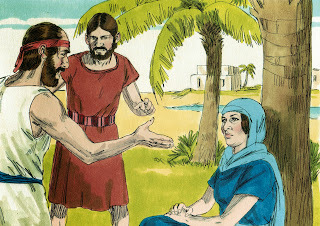 Deborah would sit under a palm tree in the mountains and the Israelites would go to her. She sent for Barak and told him that the Lord said to take 10,000 men to fight Sisera and they would win. Barak told Deborah that he would only go if she went also. Sisera gathered up his 900 chariots and all his people. Barak and his people killed all of Sisera's people, but Sisera escaped. 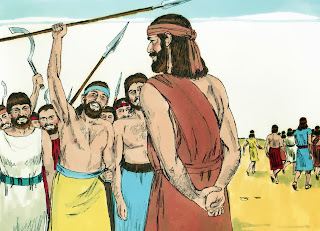 He hid in a tent and when he fell asleep, a woman named Jael shoved a tent peg through his temple! Deborah was a judge for 40 years. 5. (6:11-chapter 8) The next is Gideon and he was a judge for 40 years. We are not going to discuss him today, because we will study him next week. 6. (10:1-2) Tola is next. We only have 2 verses that tell us that Tola was a judge. We are only told his parents' names and that he is from the tribe of Issachar. Tola was a judge for 23 years. 7. (10:3-5) Next is Jair. There are only a couple of verses for Jair. But, we are told that he had 30 sons, that rode 30 donkeys and they had 30 cities! He was a judge for 22 years. 8. (11-12:7) Jephthah was only a judge for 6 years. His brothers kicked him out of the house because of who his mother was. He fought a battle and won. 9. (11:8-10) Ibzan had 30 sons! And gave away 30 daughters in marriage! He brought in 30 women for his 30 sons! He was a judge for 7 years. 10. (11:11-12) Elon was a judge for 10 years. That is all we are told about him. 11. (11:13-15) Abdon is the next judge. He had 40 sons and 30 grandsons! And, they rode 70 young donkeys. He was a judge for 8 years. 12. (Chapters 13-16) The next judge is Samson. He was a judge for 20 years and was the strongest man in the Bible. We will not talk about him because we have 2 lessons coming soon about him. 13. (1 Samuel 4:12-18) The next judge is Eli. Again, we will discuss Eli when we have our lesson on Samuel. Eli was a high priest and was a judge for 40 years. 14. 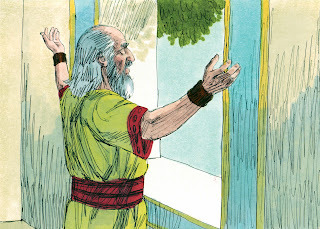 (1 Samuel 7) We have Samuel as a judge. We are not told how long he was a judge for. We are having a lesson about Samuel, and Samuel will lead us into David. Something else to keep in mind, I was talking to a teacher about Jonah and explained that the Bible doesn't say whale, it is a mistranslation in one version. She said "But, I have always taught it like that!" And, I replied "But, that doesn't make it right." She agreed. 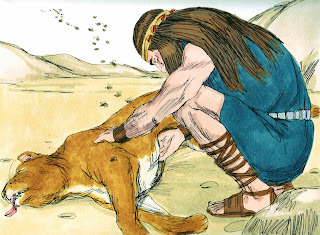 For more information, here is a fantastic bio about Abimelech written by Dave Rogers, the Minister at Fayetteville Church of Christ in Fayetteville, Georgia. Click on the above picture to view and download worksheets, a lapbook and printables for a bulletin board and /or visuals! Thanks for this beautiful useful materials. I tried to open the lapbook/worksheets but it did not work. Thanks for the comment! I really appreciate you letting me know that the link did not work! It is corrected. Sorry, I did not have internet access, so it took longer than usual to fix it! I cannot get any of the links to work for me for Judges and Paul. I don't know about any of the others as I have not tried them, yet. Sorry the links won't open for you. I have tried them, and they are working. I also asked others from different areas to try them and they are not having any problem with the links. Apparently I am unable to get any of the items on your website to load for me. 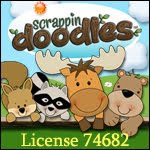 I am hoping you are able to fix this fairly quickly as I love your ideas and can use all the help I can get. I clip on the link and it goes to a page that says loading but never loads. I can sit there for a while and it never loads. I also have another friend in another state that has been trying to load and print the Paul stuff and has not been able to get it to do anything for her as well. So, I'm guessing it's on your end and not our computers. Sorry. But keep posting things we love your website and look forward to the issue being resolved. Thanks. Is there a way for me to email you so that maybe you can email me back a document with some of these. Not sure why I am unable to open them. They go to the screen but just continues to say downloading and never changes/unable to download the documents. I really would like to use some of this. Help, please. Anonymous, you can email me at djac12381@yahoo.com. No spam, please. I have asked others, and they are downloading for others. Usually when this happens to me at other sites, I click the arrow at the top to reload and it will load. As far as I know, it is a local internet problem. Please let me know exactly which files you would like and I will email them as soon as possible. Hi Debbie. I just stumbled on your website, and I must say that I am very happy with all the info and visuals that you have provided. Thank you very much for taking the time to do this. I am wondering if you could give a link to the Abeka Bible cards that you refer to with the red letters/numbers on each printable. When I look on the Abeka site, I see a couple of different sets for the different grades. I appreciate your time. Hi Debbie. I love all of these resources for Judges. I was just wondering why Abimelech wasn't included in any of these? Was it because he misused his power? Thank you again for all of your beautiful resources! I am having a problem trying to download and print the Bible Verse for the Judges. The link doesn't seem to work that will allow me to do this. Thank you! Hi, Melanie, thank you for letting me know about the Bible verse not working. It is corrected. I appreciate it! Thanks for visiting! Great post! I am going to use the idea of the superhero trading cards. I also appreciate the discussion of Abimelech. 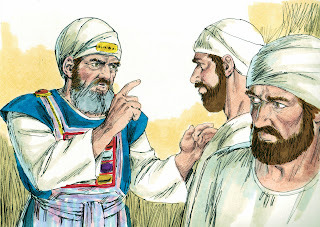 I have just one correction to offer: Othniel was Caleb's nephew (son of his brother Kenaz) and also his son-in-law. (Joshua 15:17). Thanks for sharing your ideas with us! Hi, I love your website! 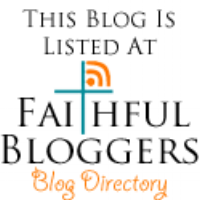 So many wonderful ideas and resources! I am preparing to teach a lesson on the judges and would love to use the posters but the link isn't working. Thank you! I love using your materials!! I was wondering where the link was for the updated Judges posters; I thought there were two different sets similar to your trading cards.